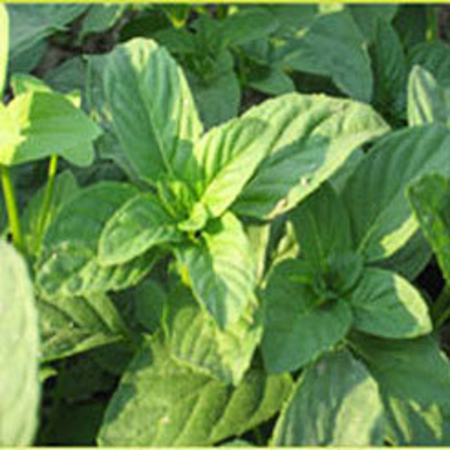 Since last few years, Kush Aroma has been a leading supplier, manufacturer and exporter of Spearmint Oil 80%. 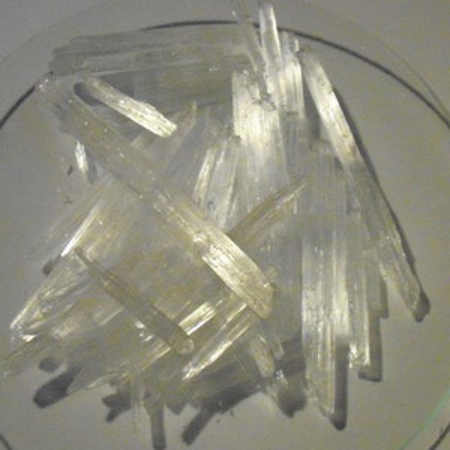 At Kush Aroma exports, we make use of the latest techniques to craft a wide array of peppermint products and Spearmint Oil 80% is one of them. 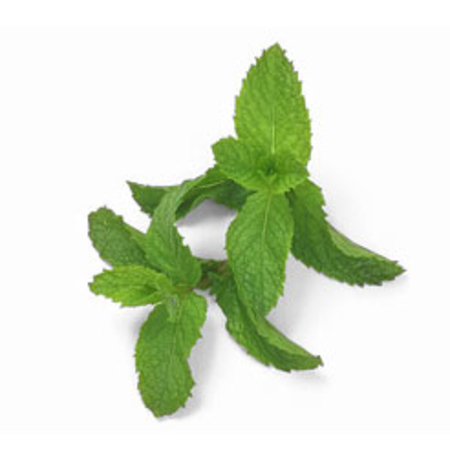 Our offered range of Spearmint Oil 80% is used for the variety of culinary applications and also medicinal purposes. It is also quite effective to deal with digestive problems including constipation, flatulence, diarrhea and nausea. 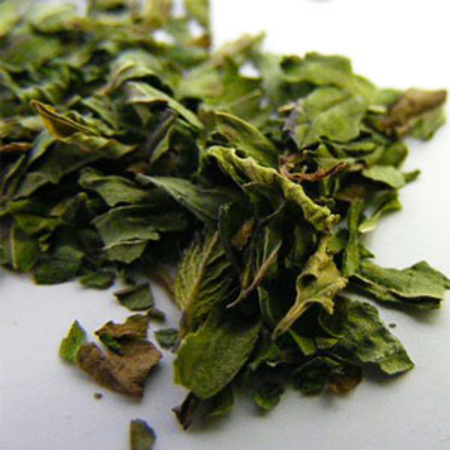 Spearmint Oil 80% manufactured at Kush Aroma is also well-known for antispasmodic, antiseptic, cephalic, carminative, insecticide, emmenagogue, and restorative nature. 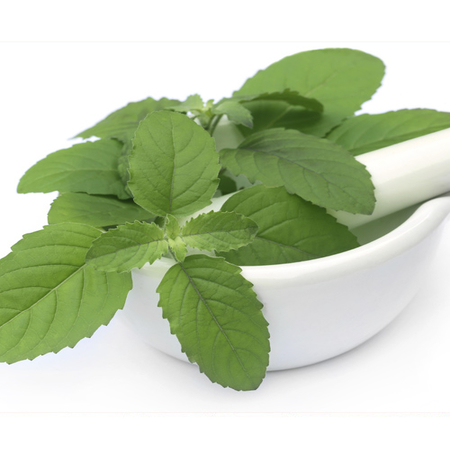 Other than this, the quality of Spearmint Oil 80% manufactured at Kush Aroma is also used for treating various skin, respiratory and digestion problems. 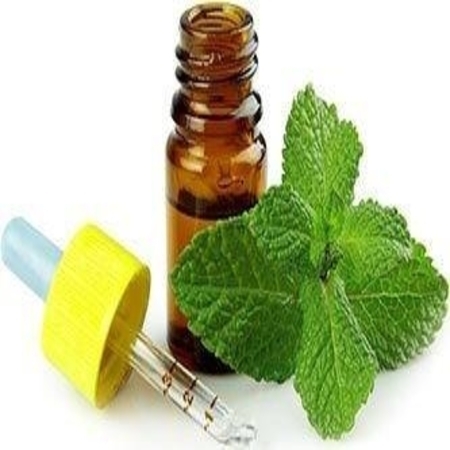 If you are looking for Spearmint Oil 80% that is completely non-irritant, non-toxic and non-sensitizing, then Kush Aroma Exports is the right destination. Precaution: It is recommended to keep this oil out of reach of children. Pregnant women should consult a physician before using this oil.